Combining insight from our Maritime & Trade, Financial Markets and Energy divisions, our 2019 outlook provides a market assessment for the three main vessel types along with a macroeconomic and trade outlook. 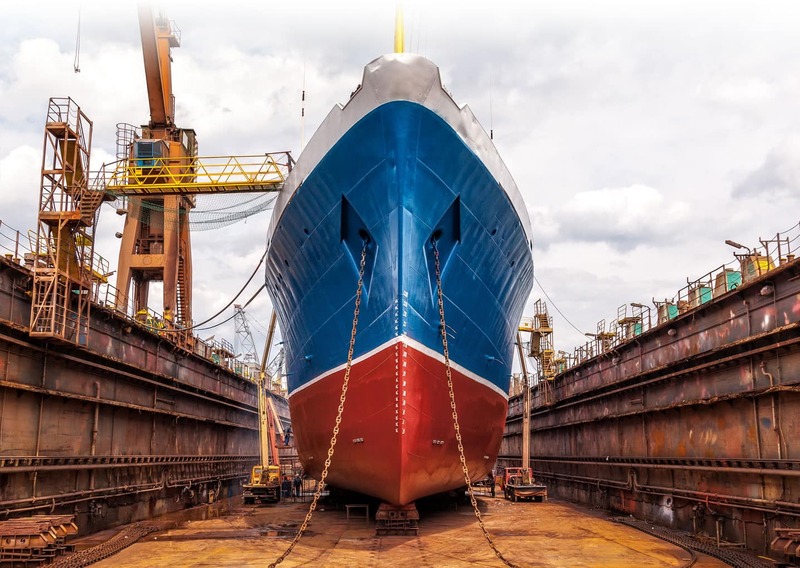 To receive your complimentary copy of our 2019 shipping and shipbuilding outlook, please complete the on-page form. To receive your copy of our 2019 Shipping and Shipbuilding Outlook, please complete the form below.